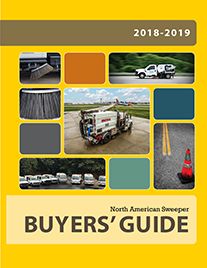 Huntsville, Alabama – Schwarze Industries, manufacturer of some of the finest, most durable, quality power sweeping equipment in the world, has become a sponsor of a solar panel array that will make a positive impact on the lives of U.S. veterans and our environment. By joining SolarCure’s “Adopt-a-Solar Panel” Marketing Program, Schwarze sponsors a solar panel that will be installed as part of a complete solar array on the roof of the Veterans of Foreign Wars Post 6061 thus truly making a lasting difference in the lives of Veterans. This solar panel installation will provide extra income through SRECs and generate free and clean energy for at least 25 years. With reduced or eliminated electricity bills, it will allow the VFW to allocate more funds toward their organization’s mission and re-invested back to Veterans! Program participants demonstrate their patriotism and sustainability regarding economic and environmental issues by sponsoring part of a solar panel installation destined for a veteran based nonprofit organization. By helping our veterans and the environment, each program sponsor adds purpose to their profit by creating a brand with social impact. The “Adopt-a-Solar-Panel” marketing program reduces U.S. carbon emissions through the use of renewable solar energy by providing Veteran nonprofits with 100% free Solar Panel installations sponsored by private and public companies. In addition to the fact that non-profits can generate additional income through SRECs (Solar Renewable Energy Credits), each solar installation also helps create and sustain jobs for civilians and veterans in our country. 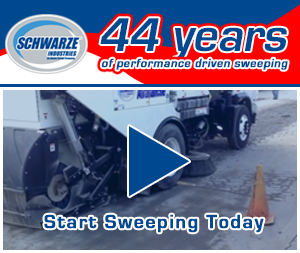 For over forty years in the street sweeping business, Schwarze Industries has been committed to providing an exceptional level of customer support. 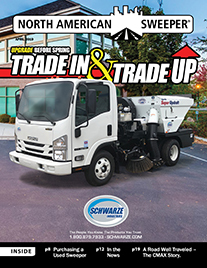 Schwarze Industries offers one of the most comprehensive sweeper lines in the sweeping business, including models for parking area cleaning, industrial sweeping, mall and shopping center sweeping, airport runway sweeping, street sweeping, milling cleanup and stormwater runoff (PM-10) management and a complete line of velocity pothole patchers, featuring the single operator/automated, Schwarze® Roadpatcher™. 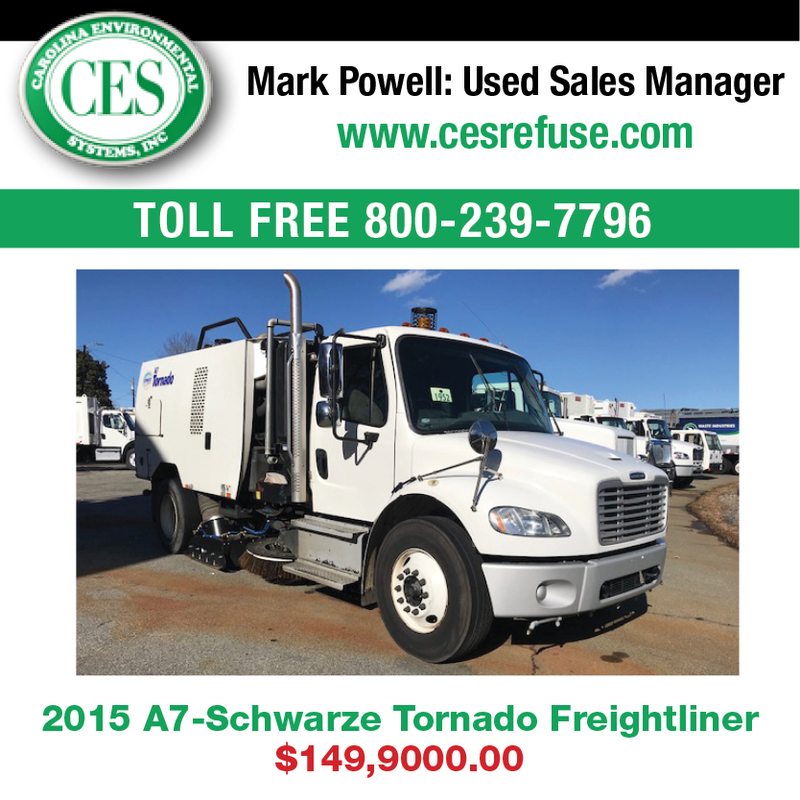 For additional information visit the Schwarze® website at www.schwarze.com.